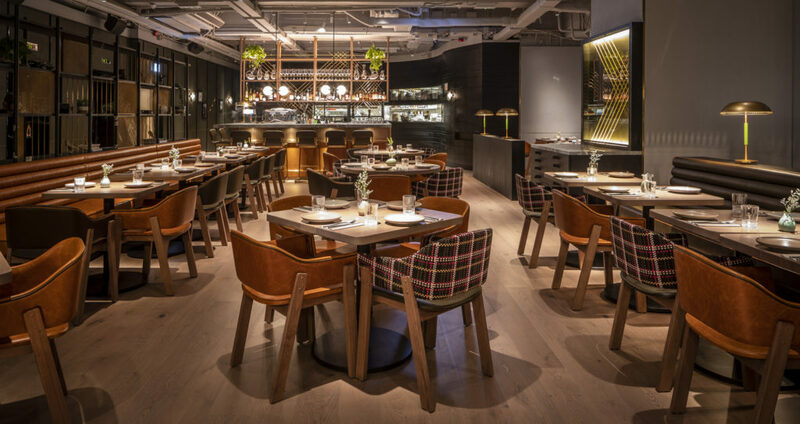 Ready to enjoy the best of Hong Kong? Here’s where you should be eating, what you should be doing, and what you need to know for the week ahead! We’re loving game at Hunter & The Chase, tacos at Te Quiero Mucho, and “borderless” dining at Lumi! 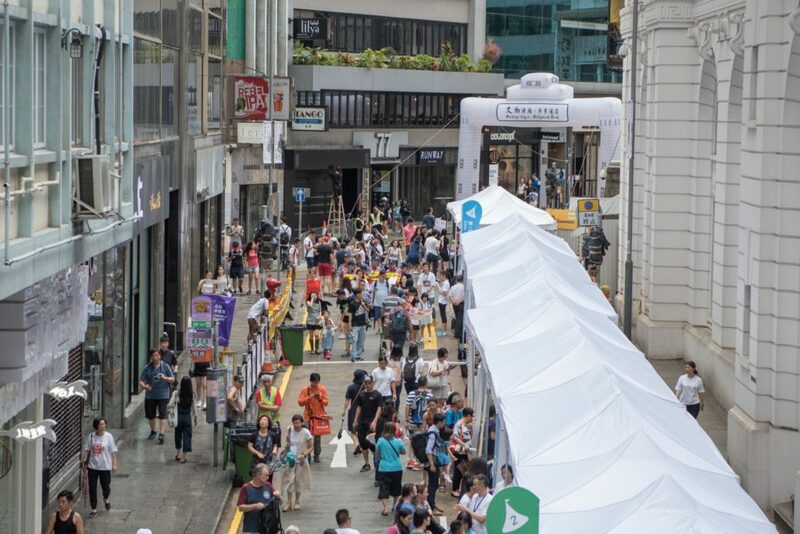 We’re exploring Hong Kong’s history via Heritage Vogue on Sunday, checking out the best of Jewish cinema at the Jewish Film Festival this year, and seeing our literary icons at the Hong Kong International Literary Festival! And we hear there’s a teensy weensy music festival coming up soon —featuring Khalid, Erykah Badu, Jarvis Cocker and Interpol… more on this next week. 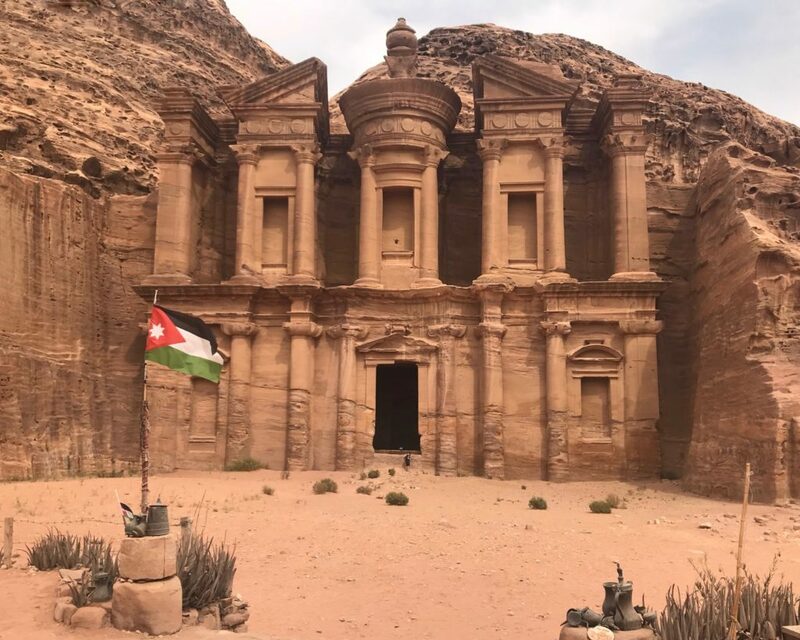 The façade of the Monastery at Petra is even more impressive than the Treasury. Photo: Gayatri Bhaumik. 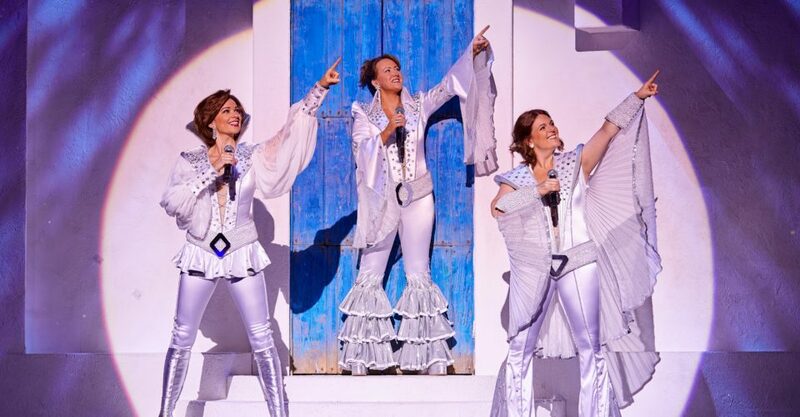 We’re giving you the chance to win tickets to MAMMA MIA!, talk to Julie Park about the immigrant life in Hong Kong, and tell you what you need to know about visiting Petra. Stick around, because next week we’ll be showing you how to put pedal to the metal like an F1 driver, and where to grab a “bookish” coffee. For the best of Hong Kong, visit our website at www.theloophk.com!